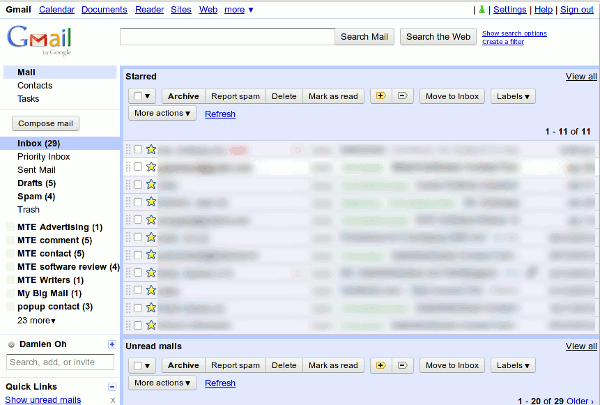 Love the functionality of Gmail, but hate the clutter? 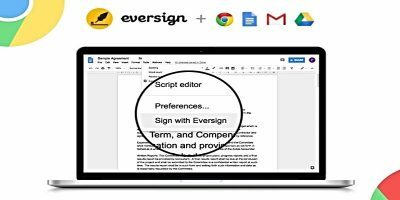 Wished you can customize the look and feel of your Gmail interface without having to dabble with the code? If yes, you got to try out Minimalist Gmail extension. Minimalist Gmail is a Google Chrome extension that gives you the power to strip your Gmail to the bare minimum (if you want to) and customize it to your liking. It is a powerful tool that allows you to change almost every single aspect (of the looks, not the functionality) of Gmail. 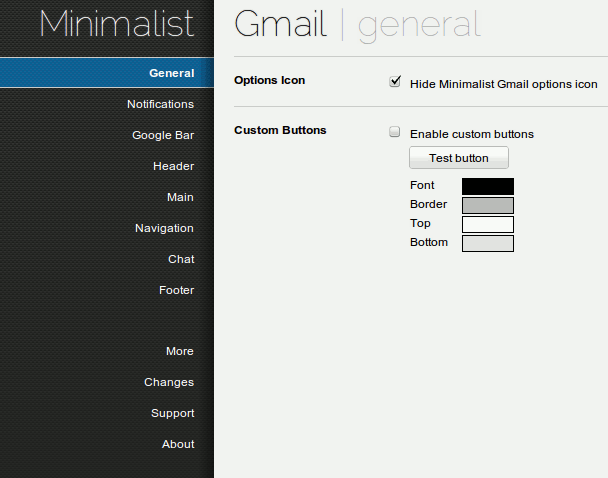 First, install Minimalist Gmail from the Chrome extension page. Once installed, open its options page to view of series of customization options. There are mainly 8 areas where you can configure: General, Notification, Google Bar, Header, Main, Navigation, Chat and Footer. 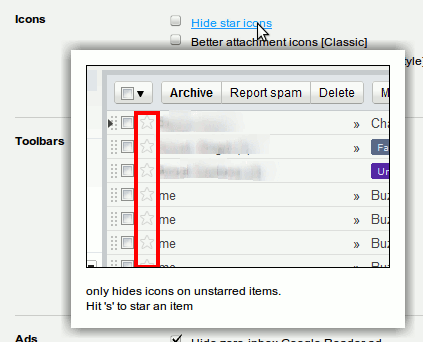 General – disable the Gmail options icon and change the font and background color of all the buttons. 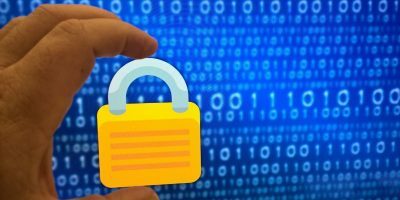 Notification – Enable favicon unread counter and desktop notification. it can support Google Apps domain as well. 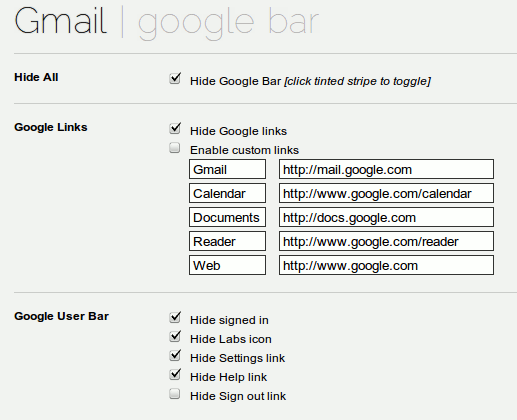 Google Bar – Google bar is the top most bar of Gmail, the place that contains link to your various Google accounts. 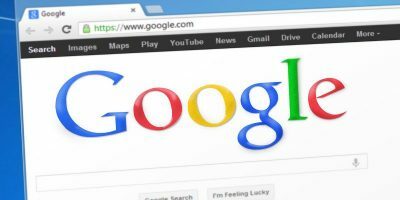 Here, you can configure whether to show the Google bar and set custom links to appear. For example, if you visit Youtube more often than Google Reader, you can replace the Reader link with your Youtube link. 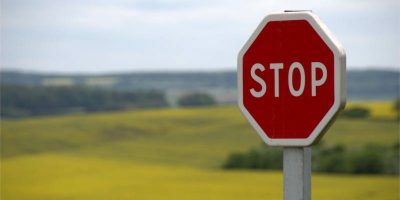 You are not restricted to Google-only sites. 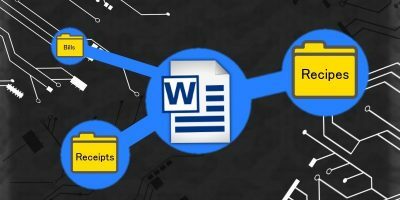 You can even change the link to point to an external site. Header – Fancy your own logo in place of the Gmail logo? Here is where you can change the logo and enable/disable the search field. Main – The Main section is related to the main message area. You can get it to highlight the starred email and change the background color when hovering over the messages. You can also disable the various icons (starred, attachment etc) and change the behavior of the toolbar. The best part is, you can turn off the ads at the sidebar and the bottom of the page. Navigation – Control what appears on the sidebar. 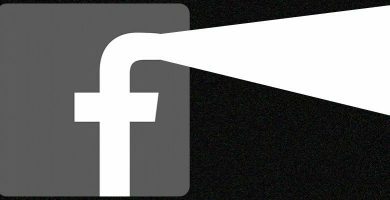 Footer – Toggle on/off the footer links. Most of the stuff are things you won’t take a second look, so you might want to turn them all off. Here is the screenshot of the before and after Minimalist Gmail customization. 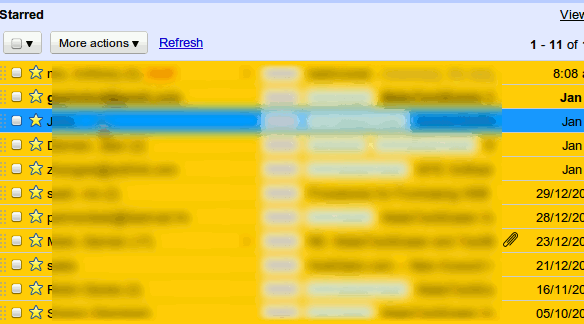 The best part about Minimalist Gmail is that it shows a preview window when you hover over the option. This allows you to see the portion of the site that you are changing before you make any changes. It also saves you the trouble to keep refreshing the browser to see the changes. 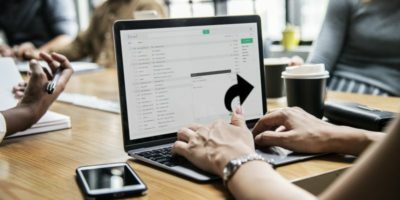 While there are several extensions and userscripts for Gmail, minimalist Gmail seems to be the best out there with plenty of customization options. 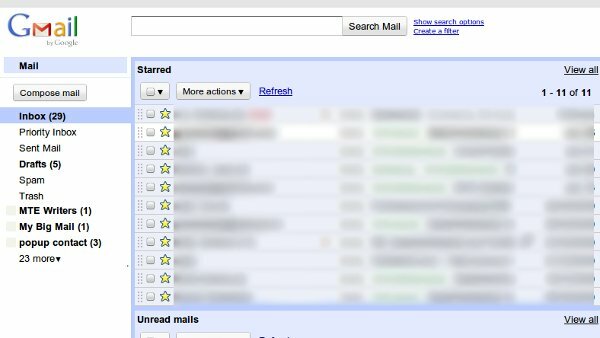 Even if you are not into minimalism, you still can use it to improve your user experience in Gmail. One caveat though, it is currently only available for Google Chrome. 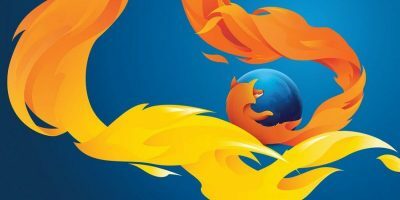 Firefox, IE, Safari and Opera users, sorry, you have no luck here. Thanks to Jeff Studenski for the tips.